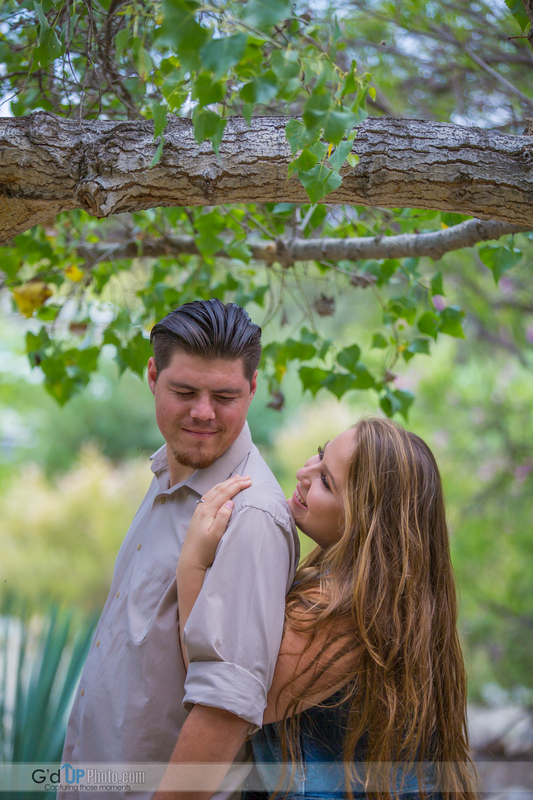 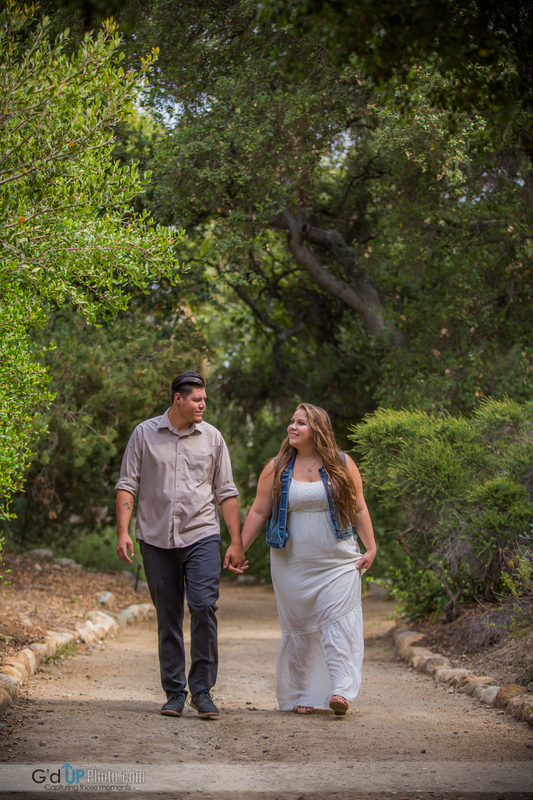 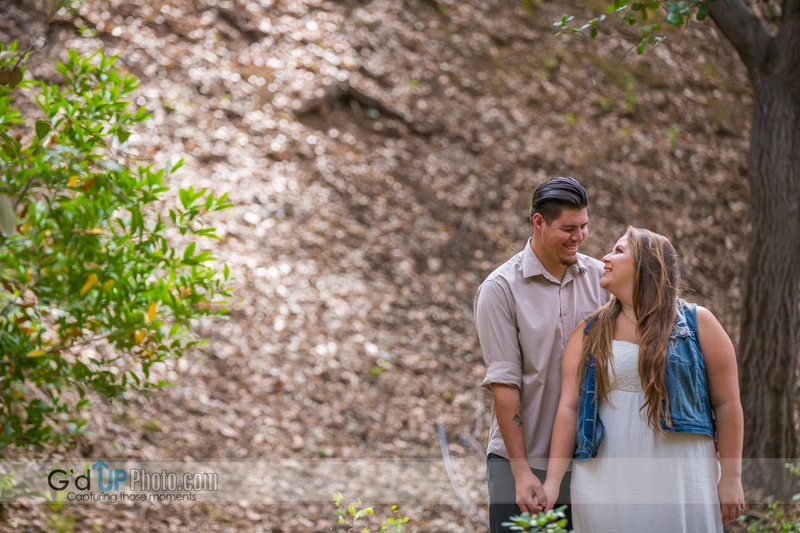 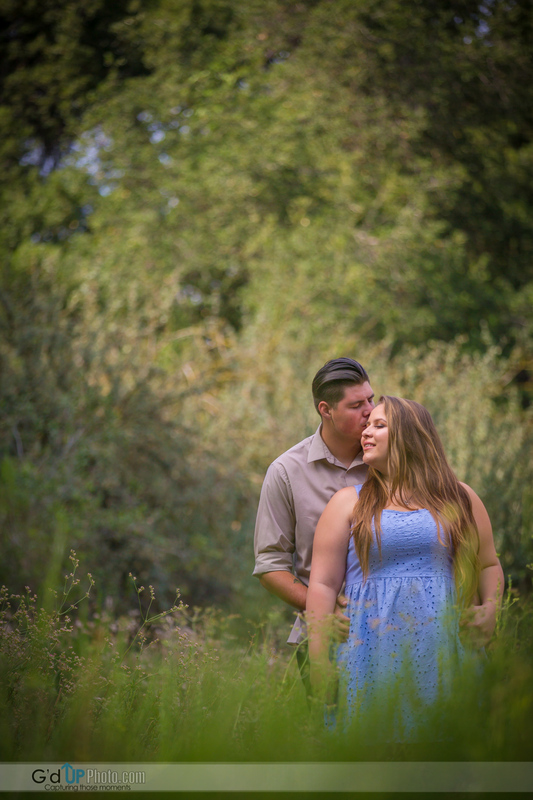 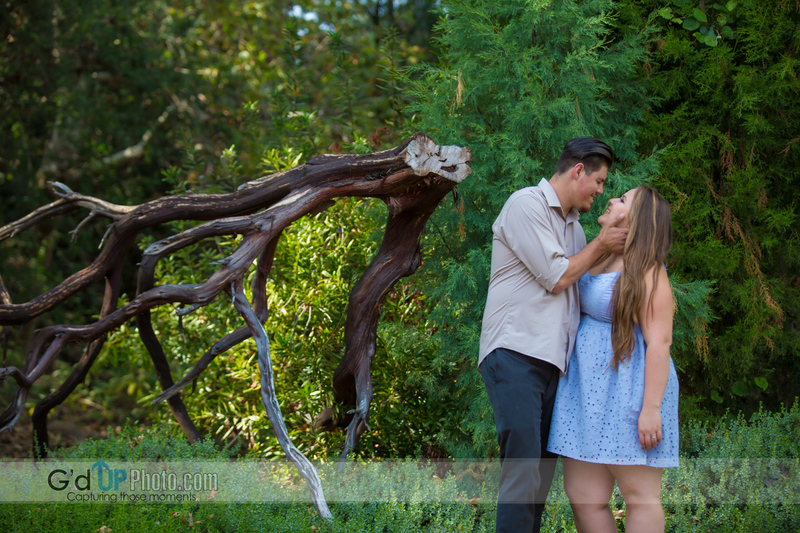 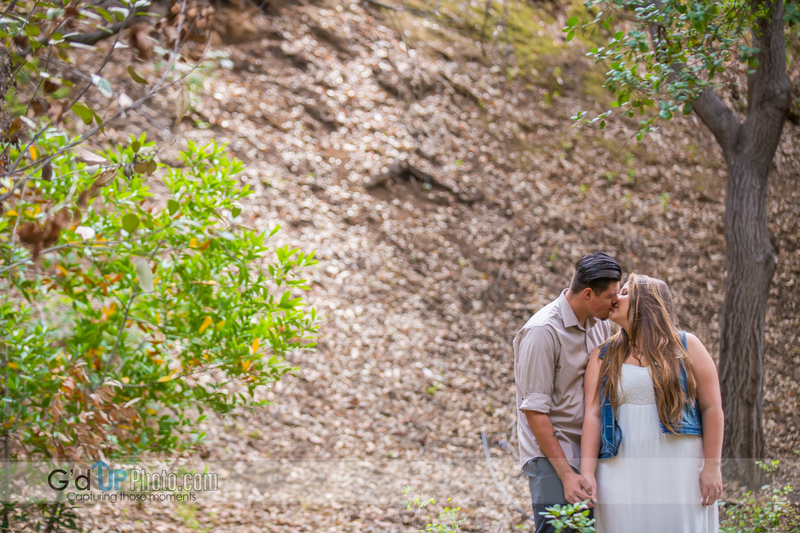 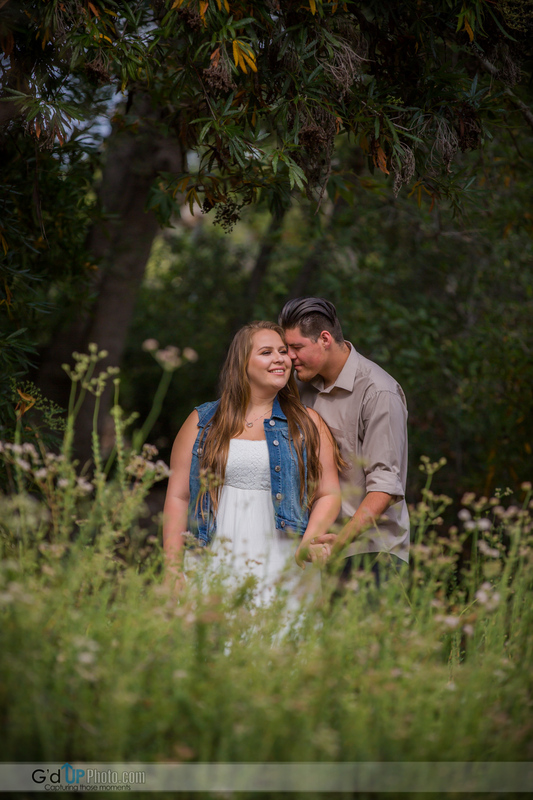 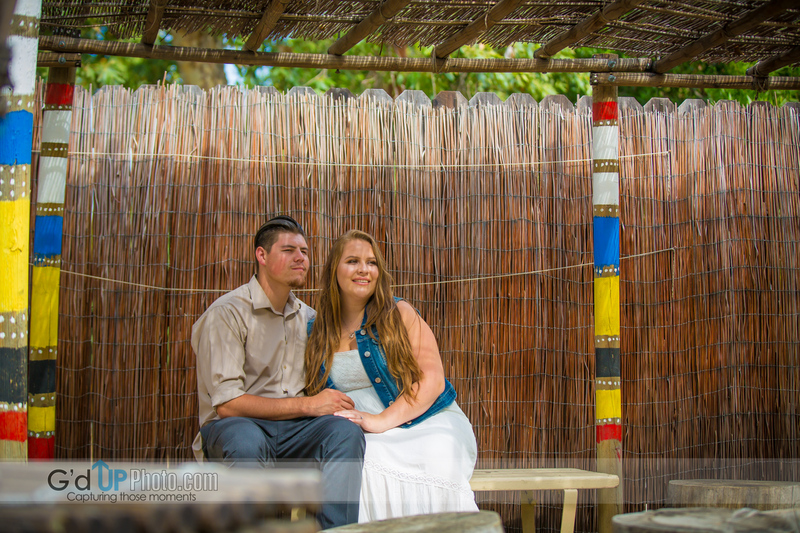 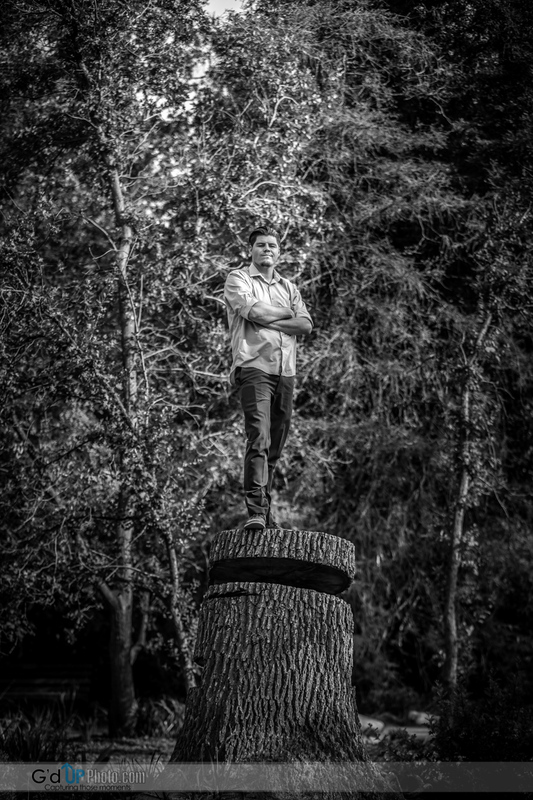 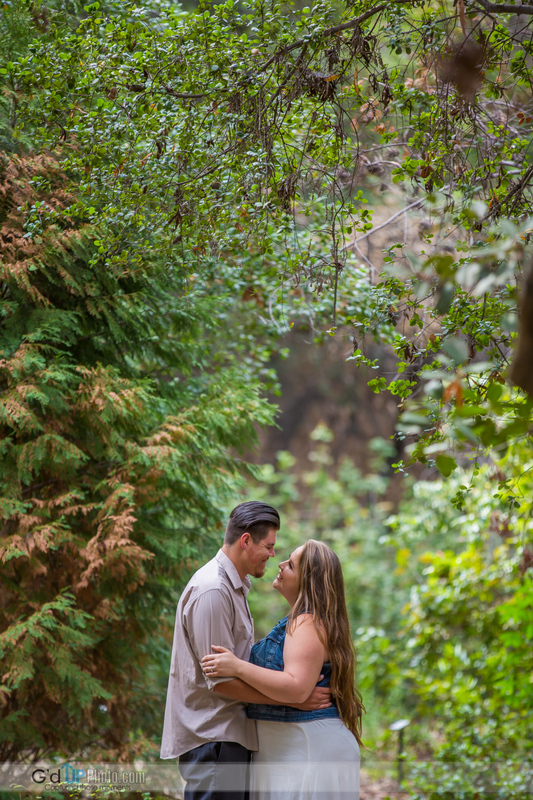 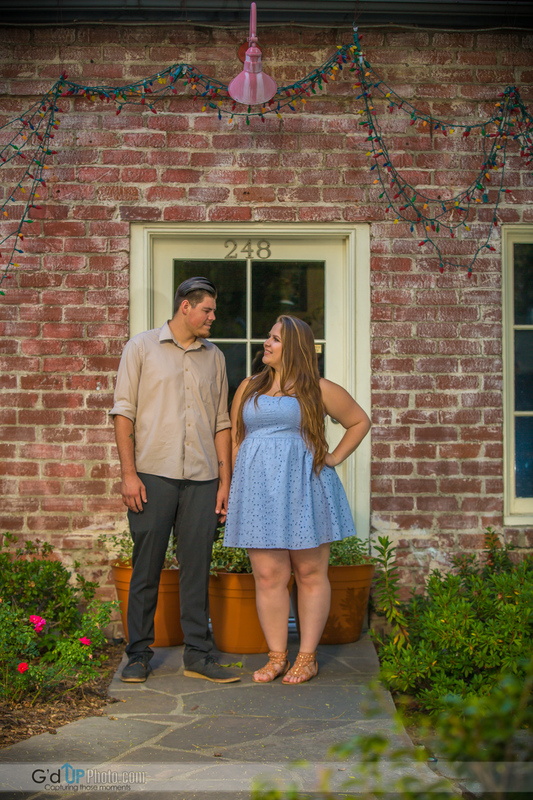 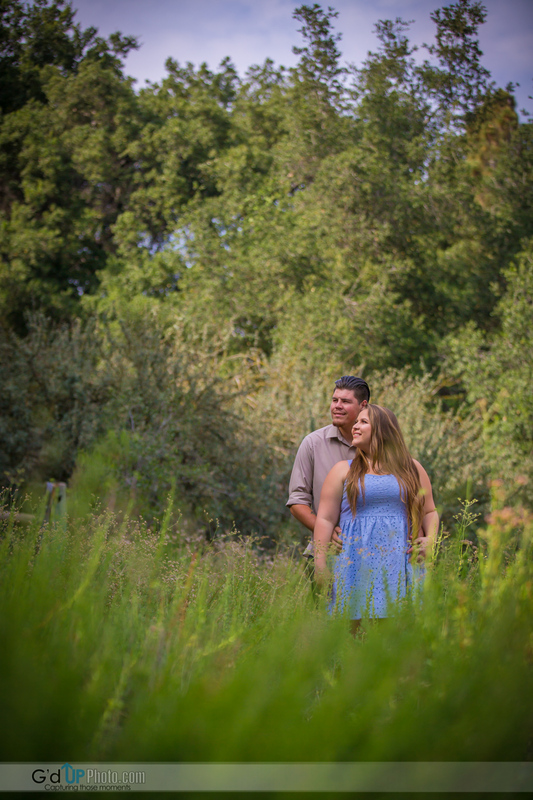 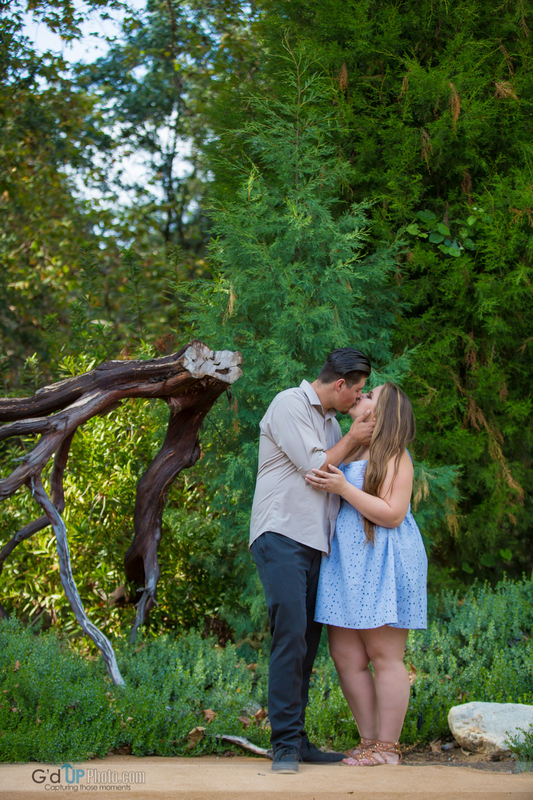 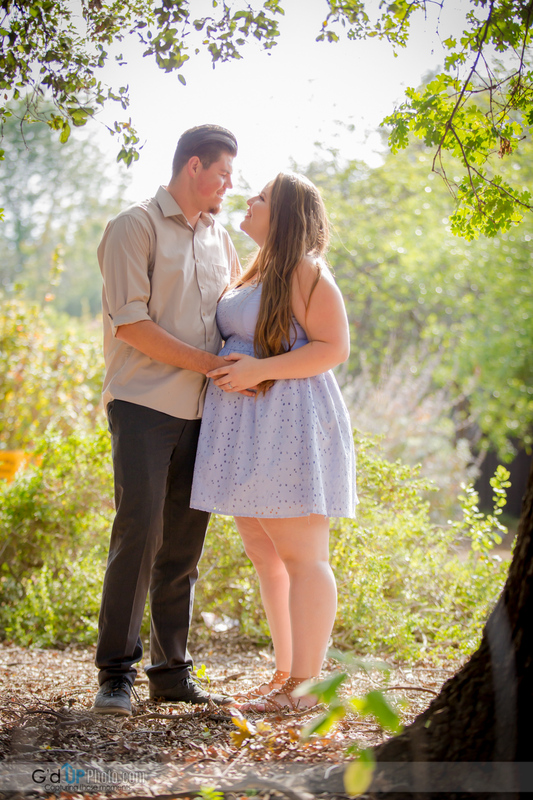 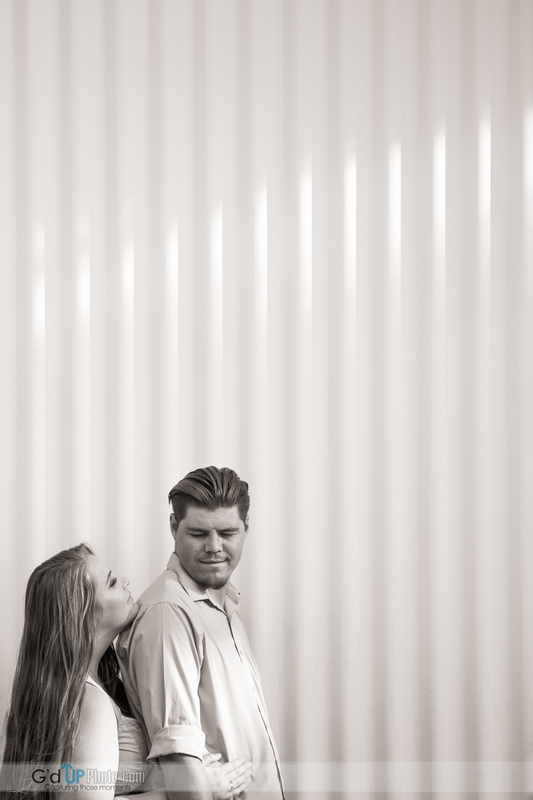 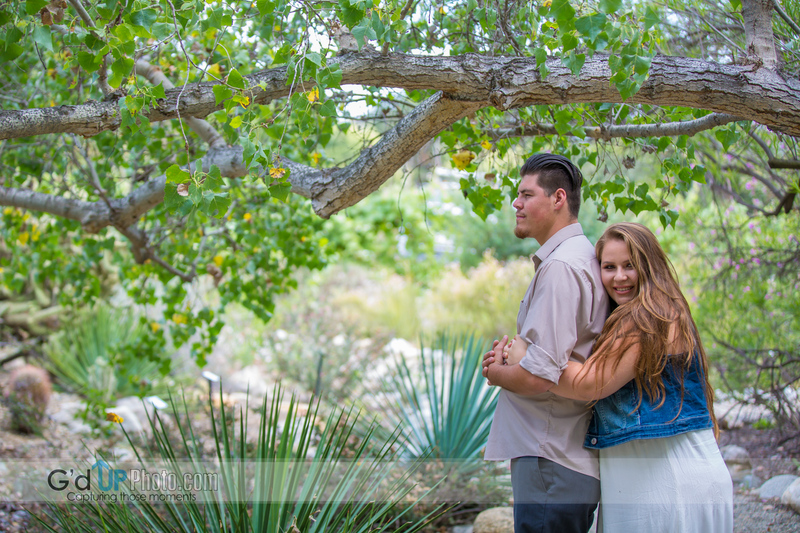 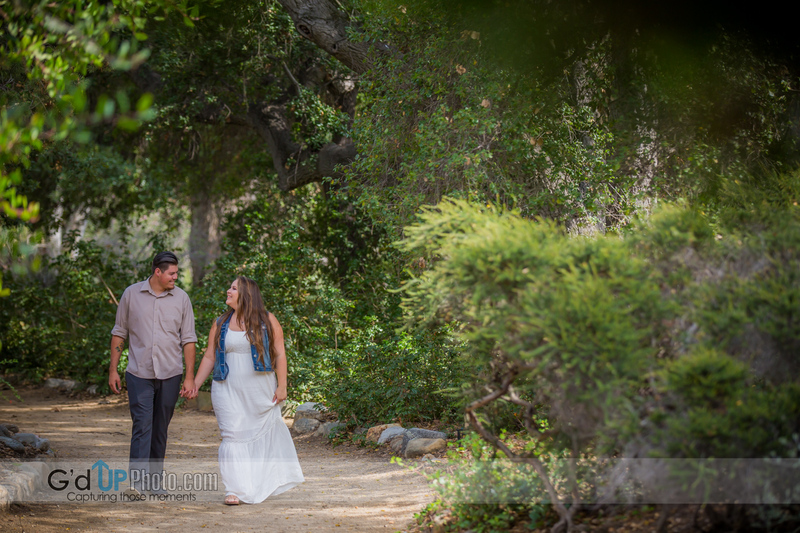 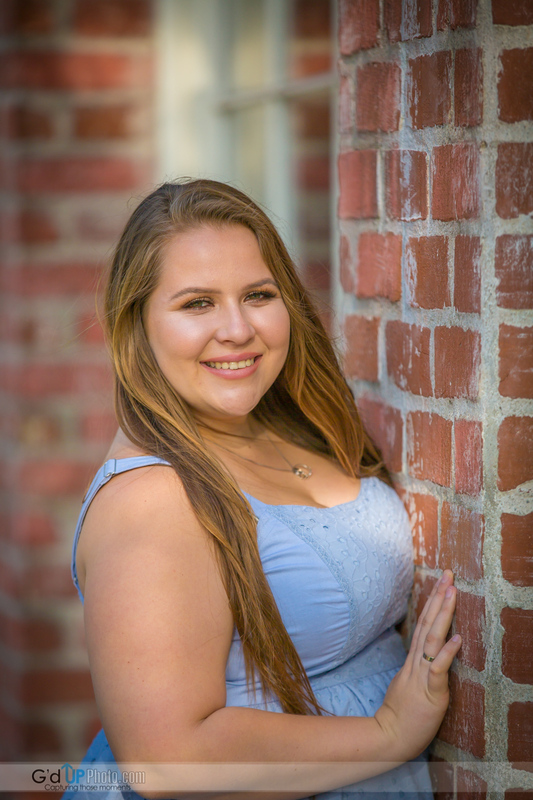 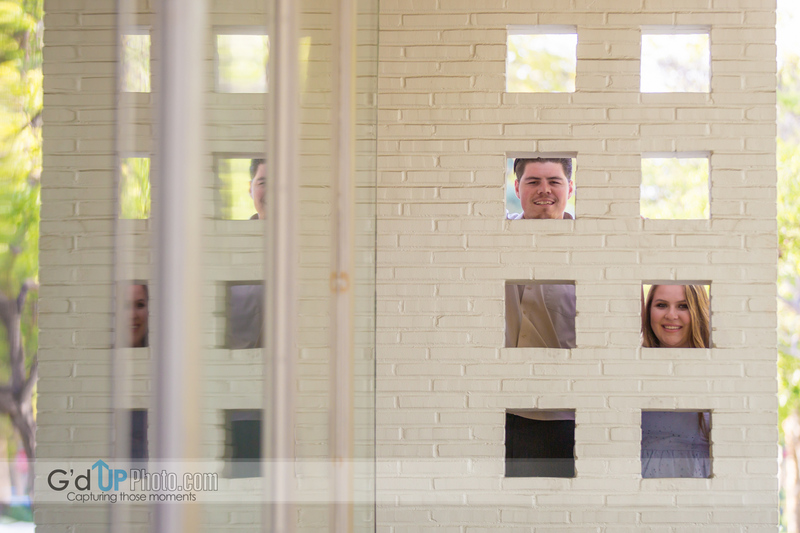 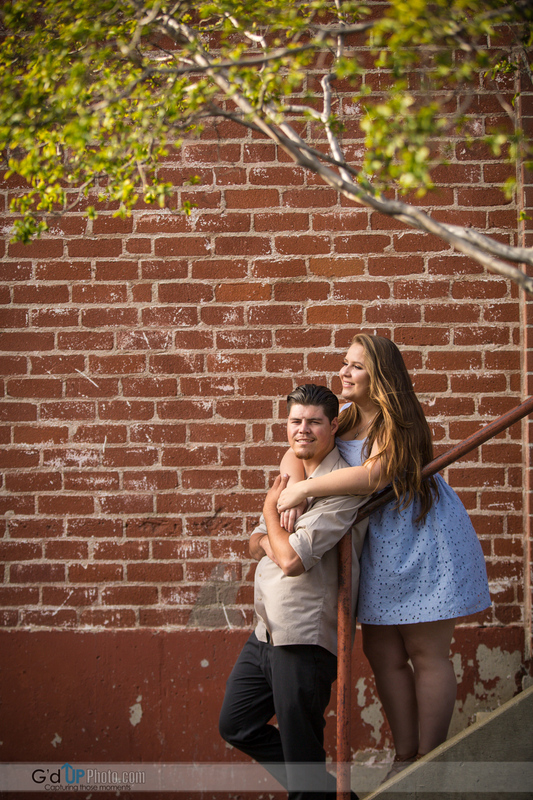 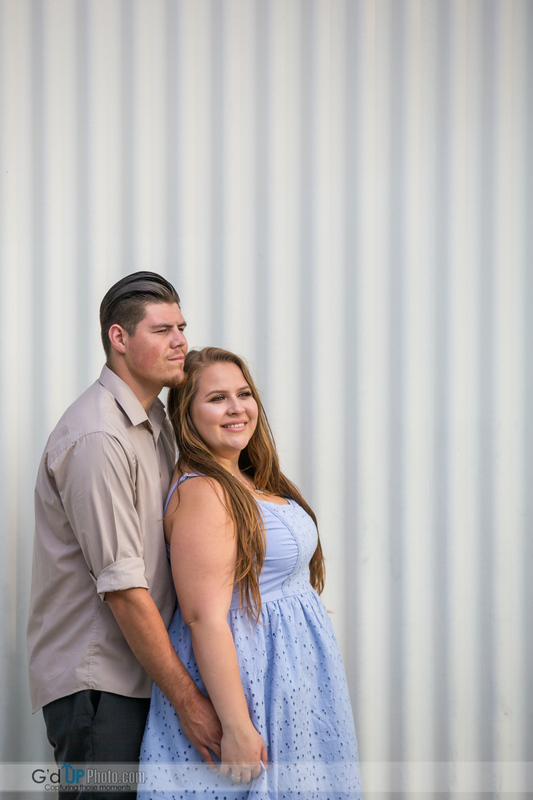 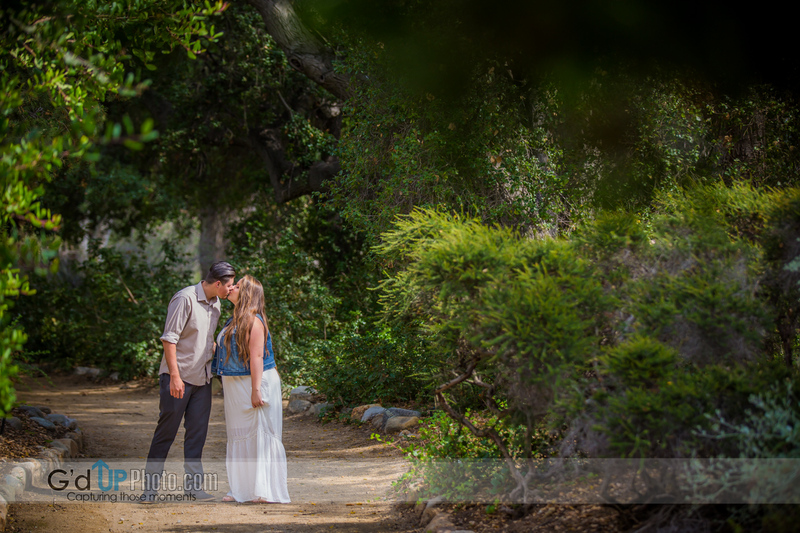 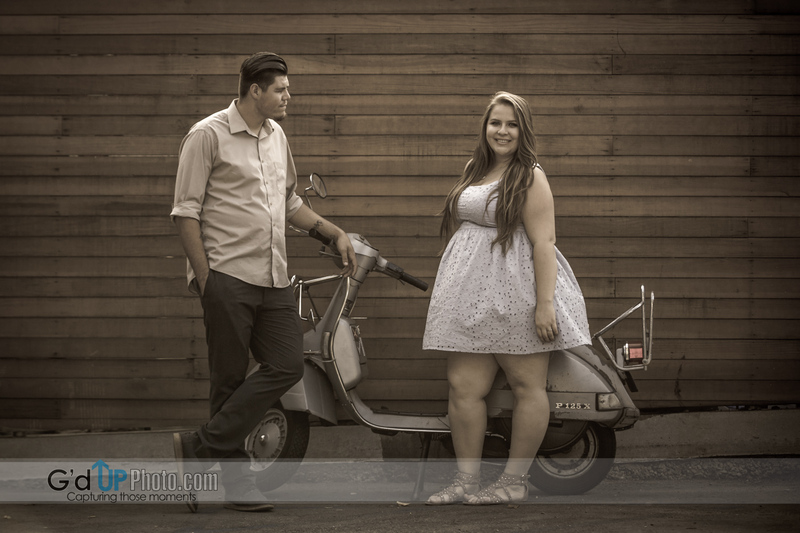 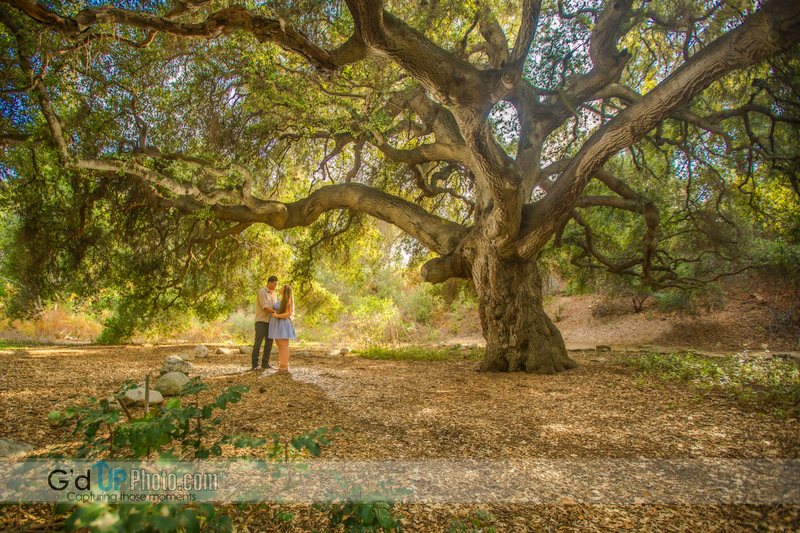 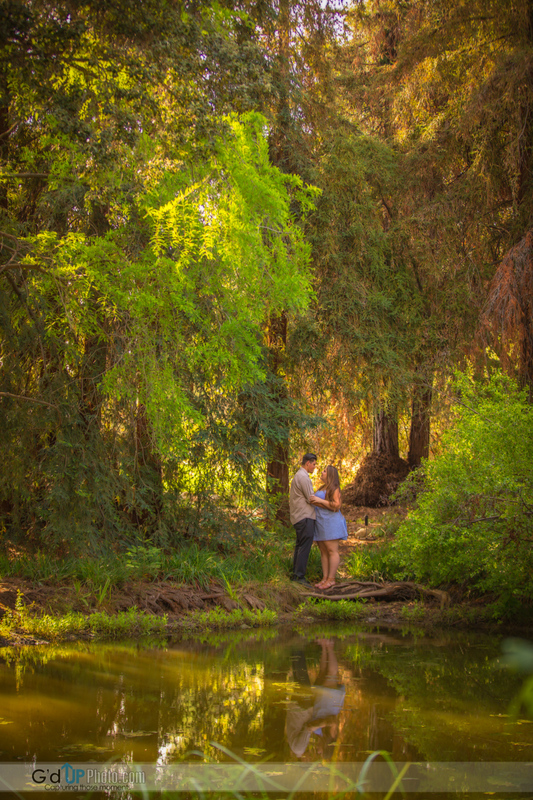 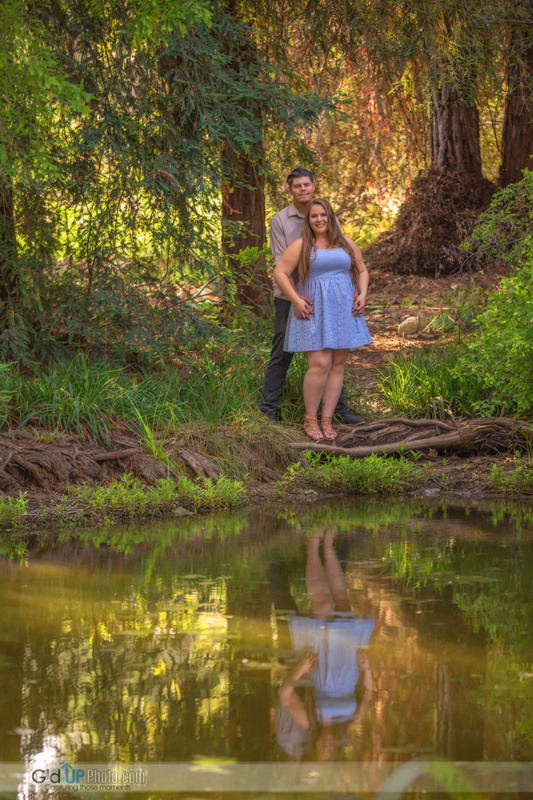 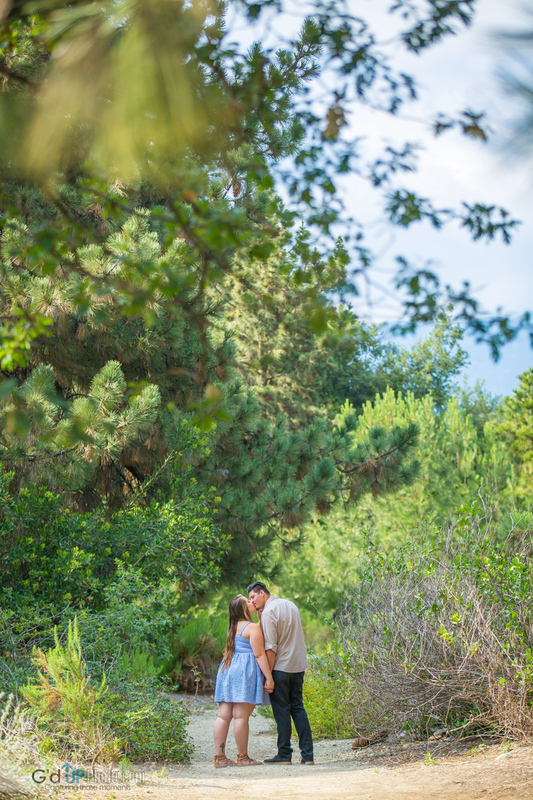 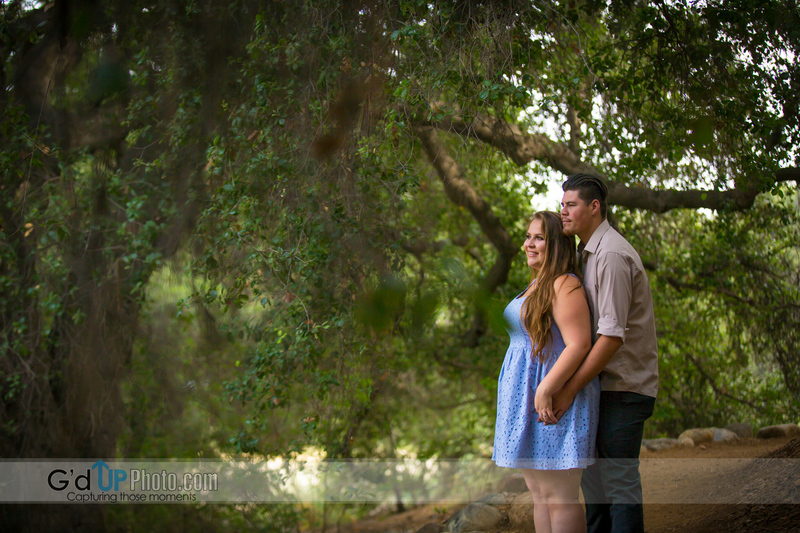 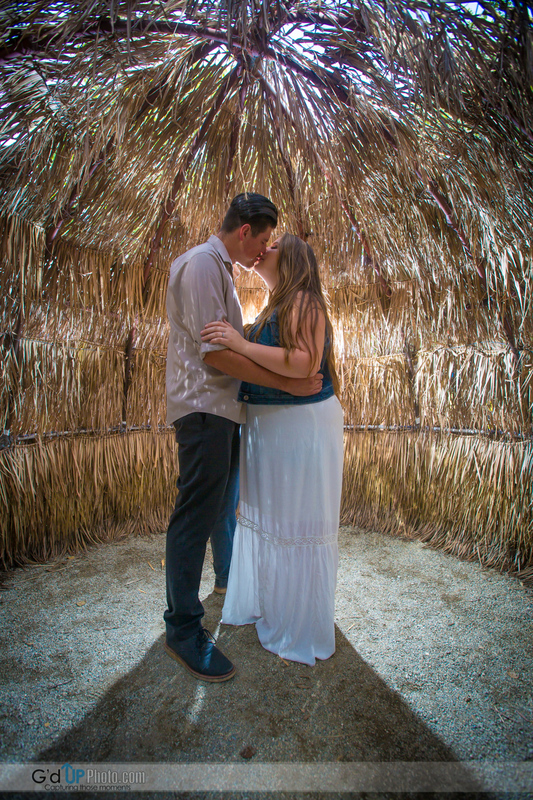 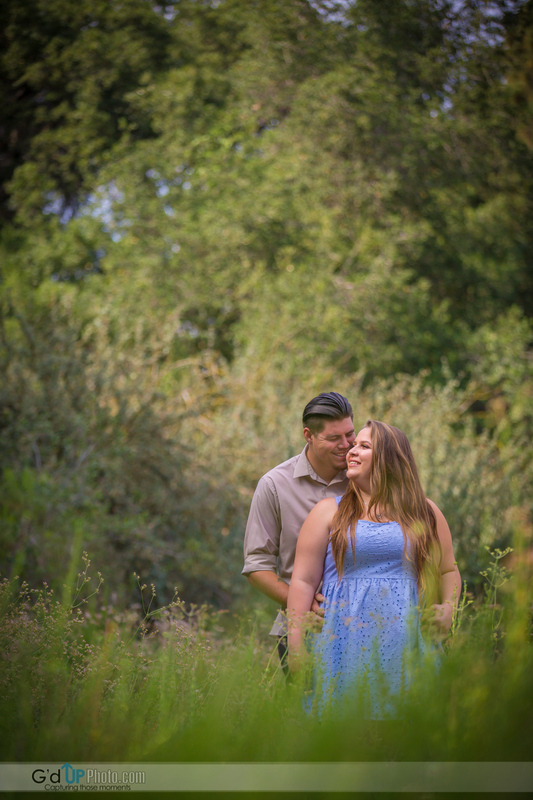 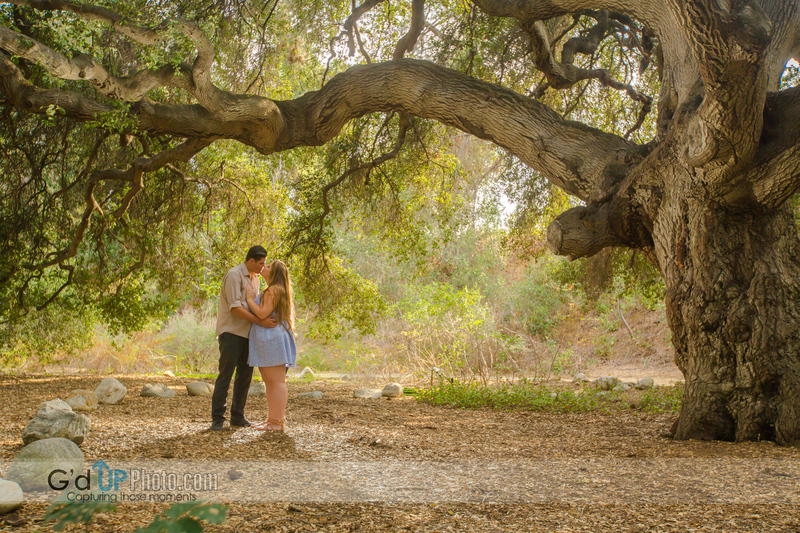 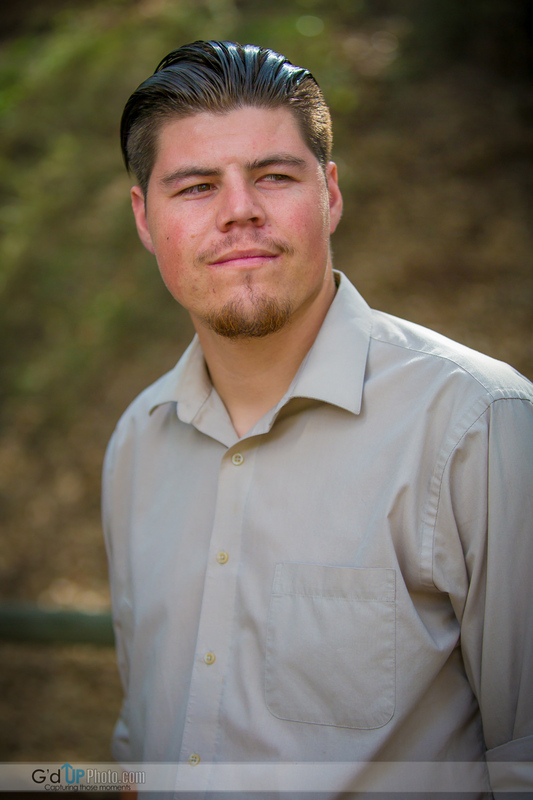 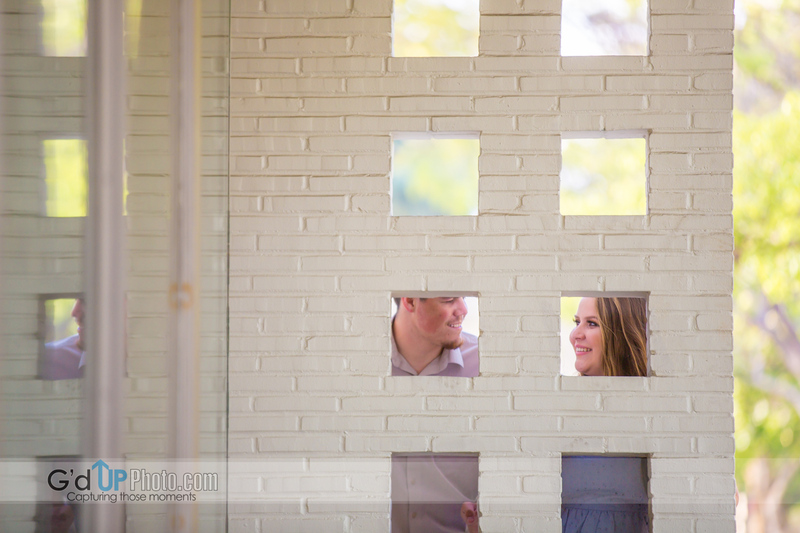 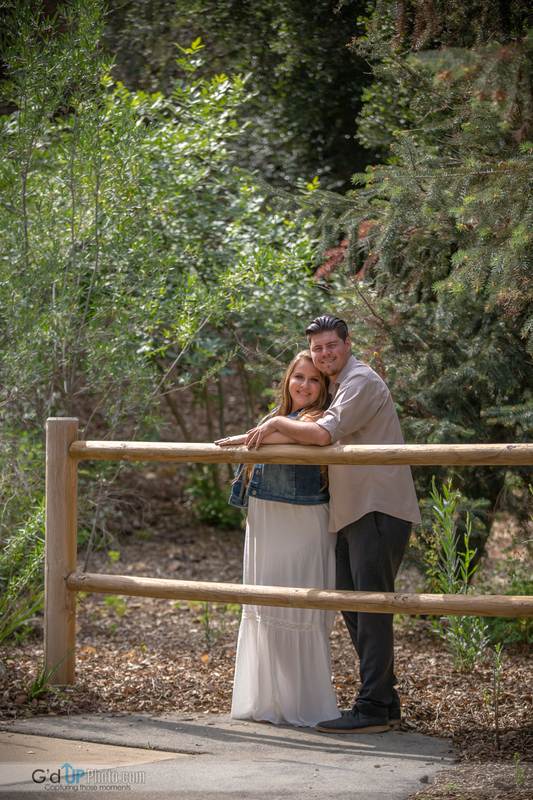 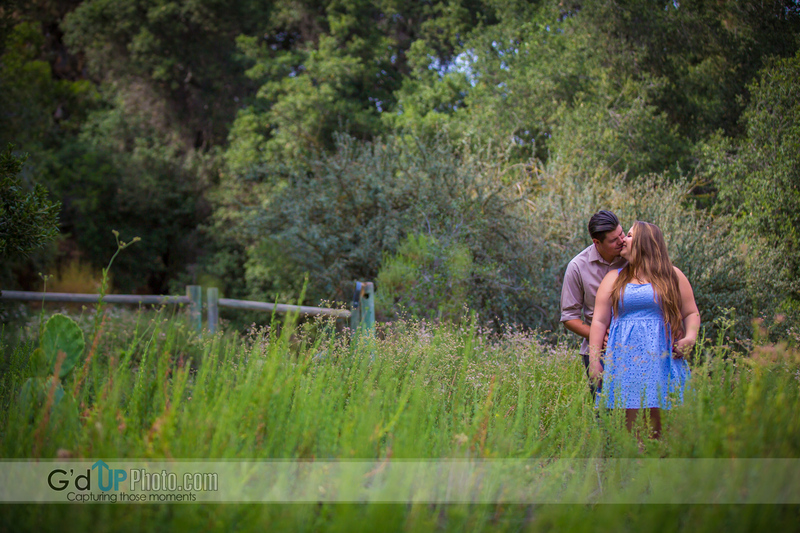 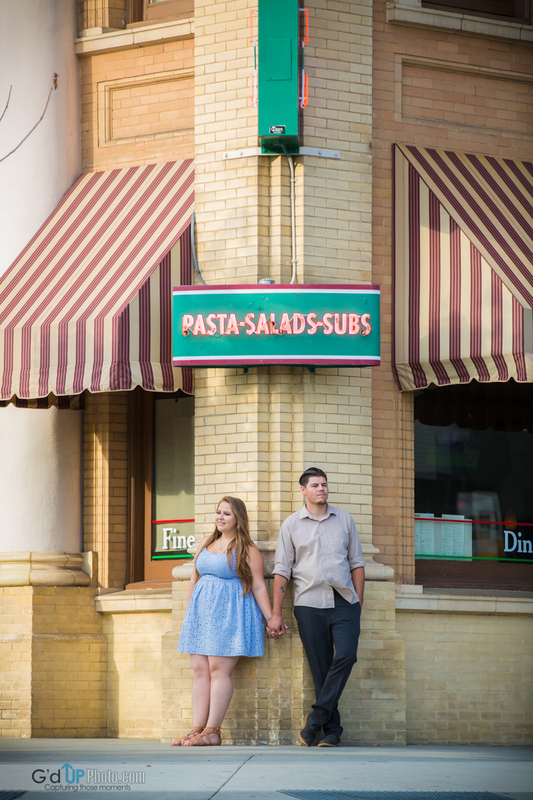 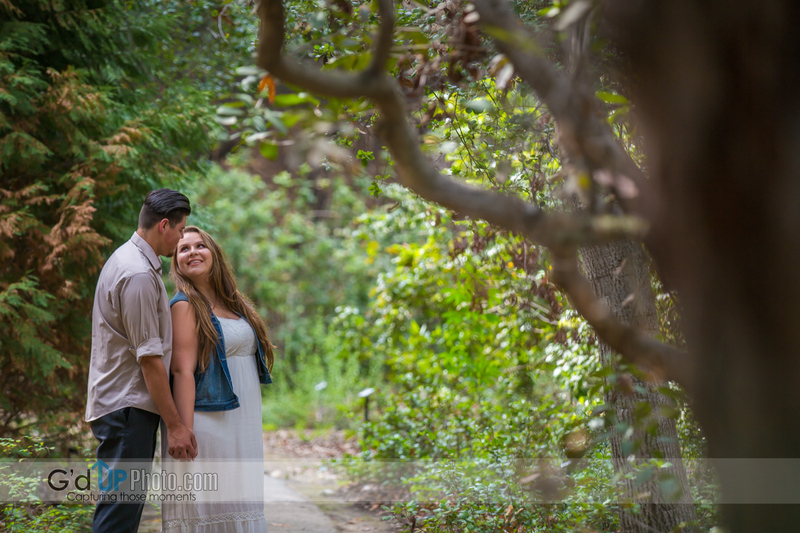 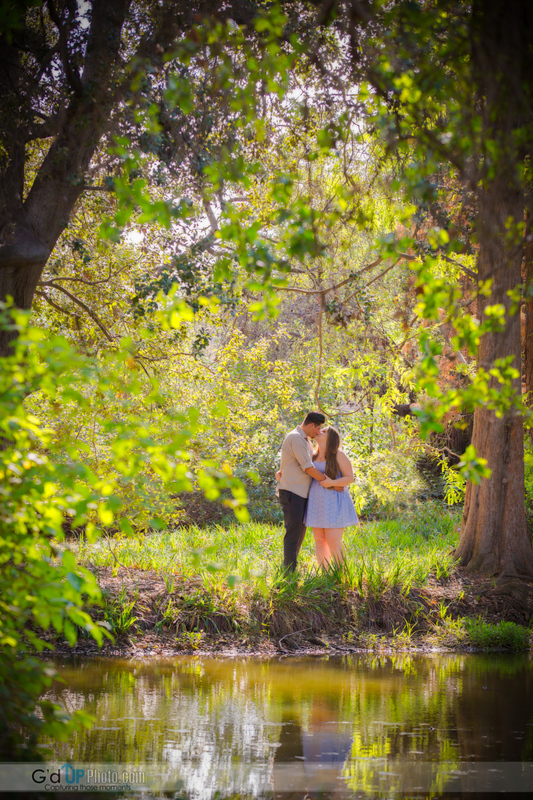 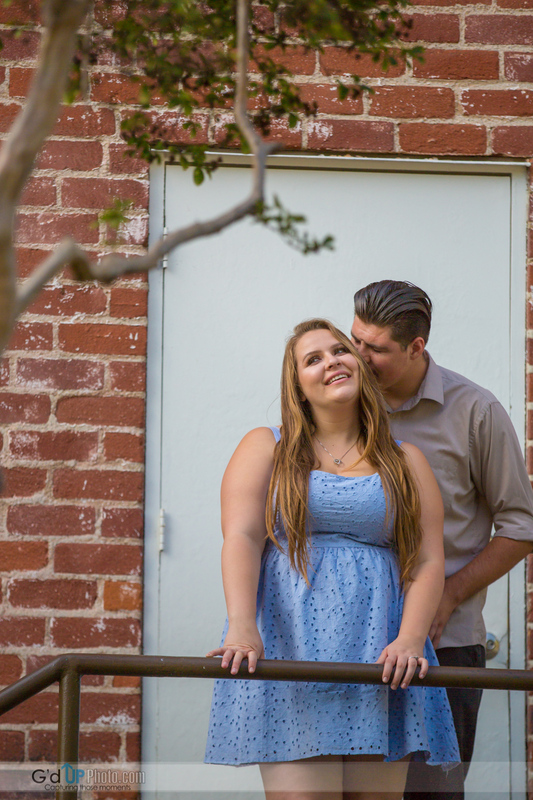 Here are some of my favorites from Krista and Jonathan’s engagement session at the Santa Ana Botanical Gardens in Montclair and downtown Montclair. 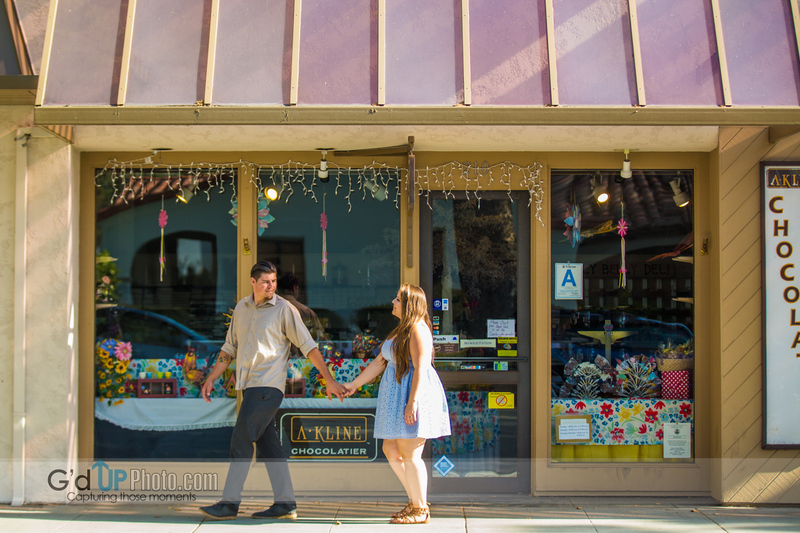 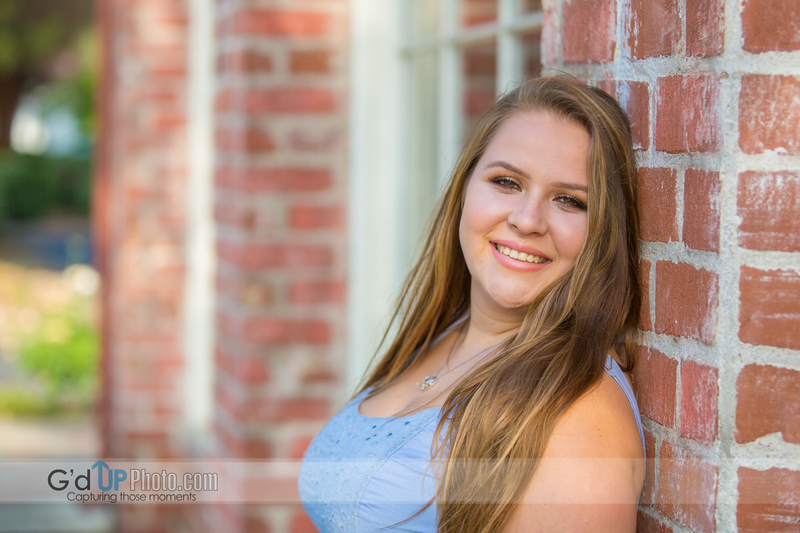 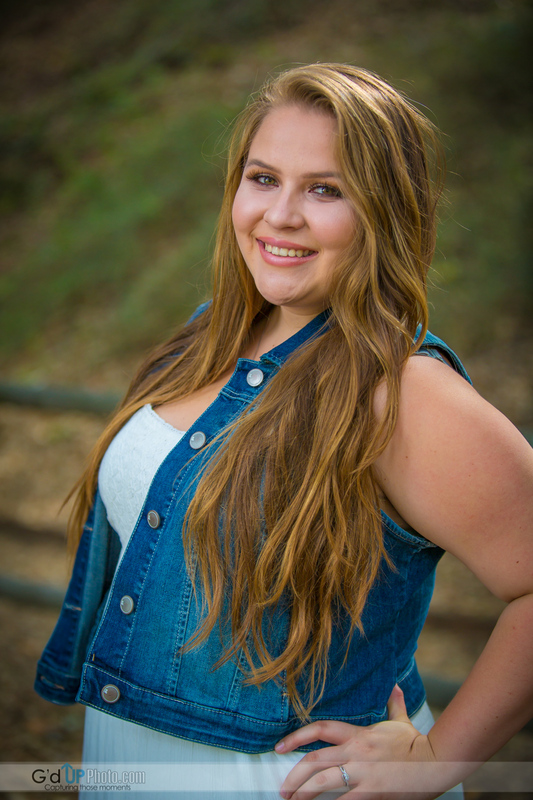 After a couple of hours at the Botanic Gardens we hit downtown Montclair and got some great photos. 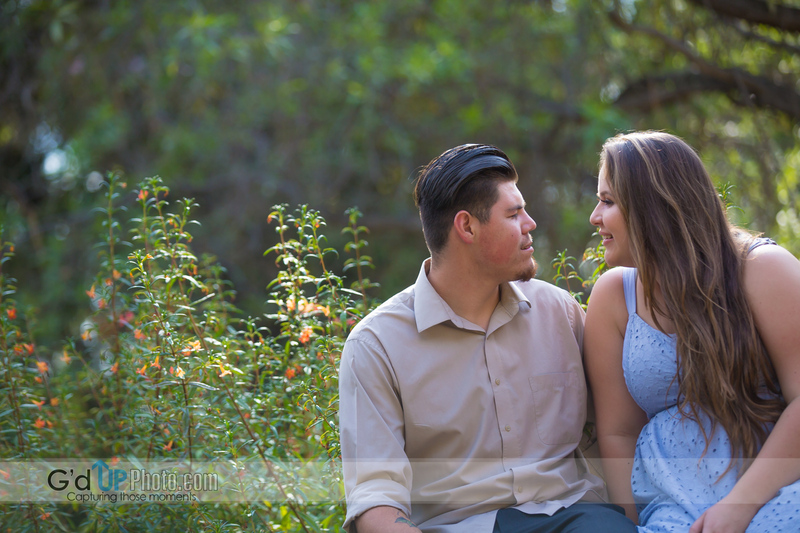 We had a great time with these two young love birds.